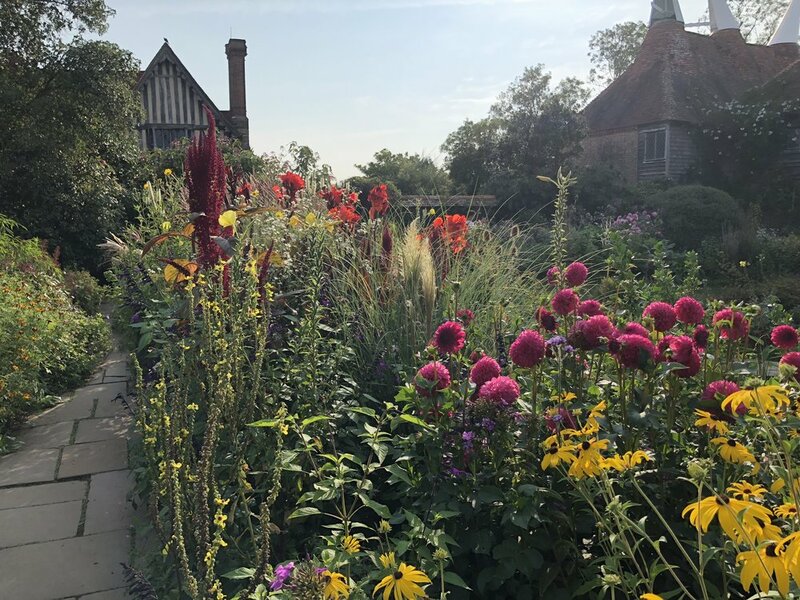 'The New Naturalism' tour has been meticulously curated by Michael McCoy to take in the best of the UK and Europe’s contemporary perennial plantings. 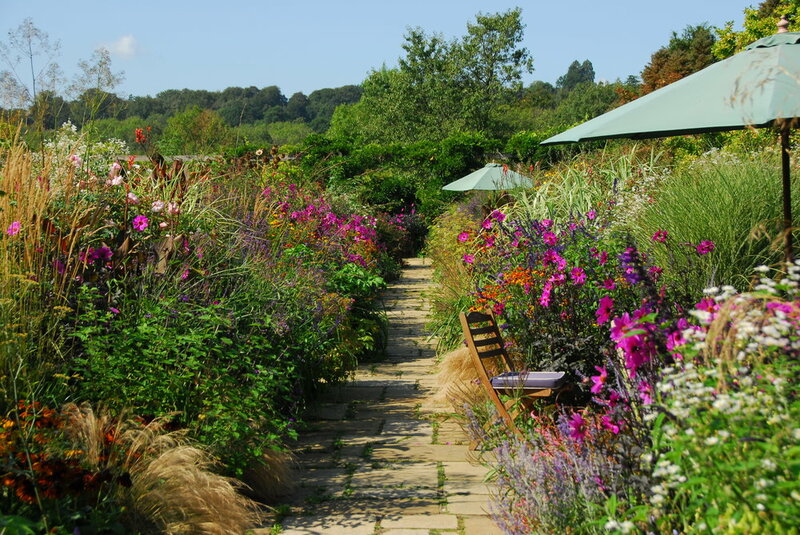 Participants will journey to internationally celebrated gardens from renowned designers such as Piet Oudolf, Tom Stuart-Smith and Dan Pearson. The tour will take the form of a travelling masterclass, examining what each garden does particularly well, exactly how it achieves its outstanding qualities, and what we can learn from it for our own designs or home gardens. 'The New Naturalism' tour promises to be an unmissable and unforgettable gardening experience. 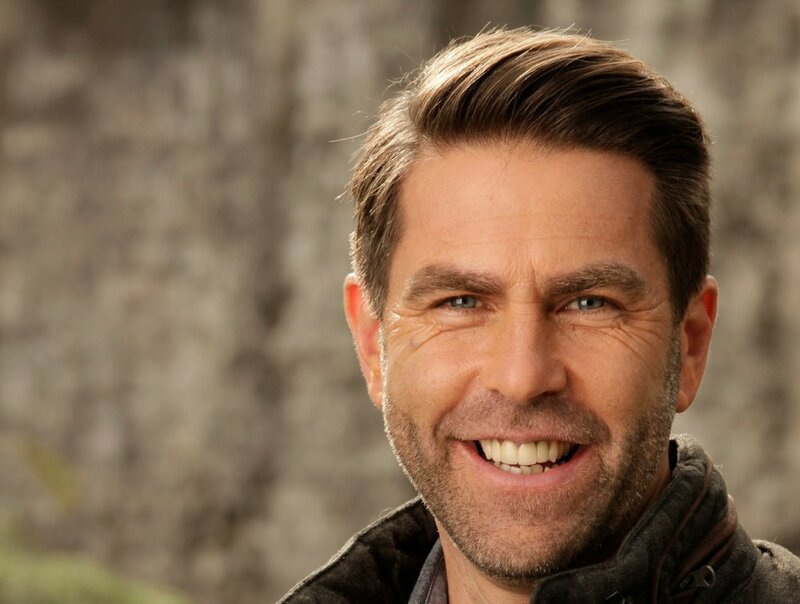 Michael will be leading the tour from start to finish, with help from some of Europe’s leading perennial practitioners along the way. We’ve selected from the best public, private and teaching gardens the UK and Europe have to offer. Recharge those batteries with delicious food and delightful accommodation. Michael has led international garden tours of distinction for over twenty years - but none like this.